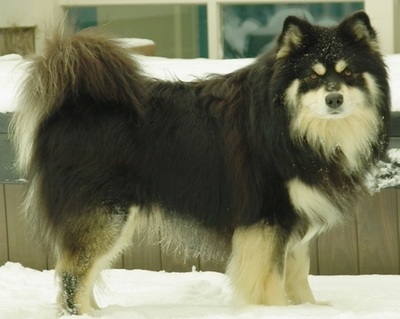 Usko (Multi Ch. 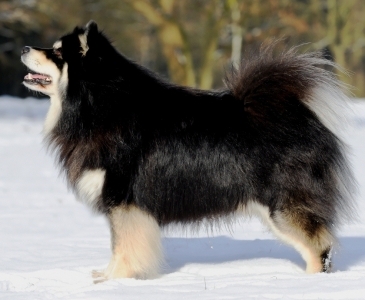 Fidelis Duur) is owned by Jordie and Nico Hamer of Vasaran Kennels in the Netherland. A lovely and masculine black and tan male, Usko has lovely expression and a sweet temperament to go with his excellent conformation. 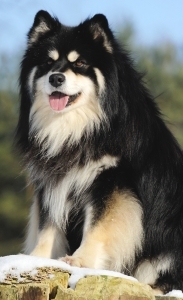 We have special plans for a litter sired by Usko and look forward to having his progeny in the rings soon.